We know we should have been wearing SPF all year round, but let&apos;s be honest—70-degree weather and sunny skies is our official wake-up call. If sun protection hasn&apos;t been in your routine, that extra layer of product isn&apos;t always the most welcomed. 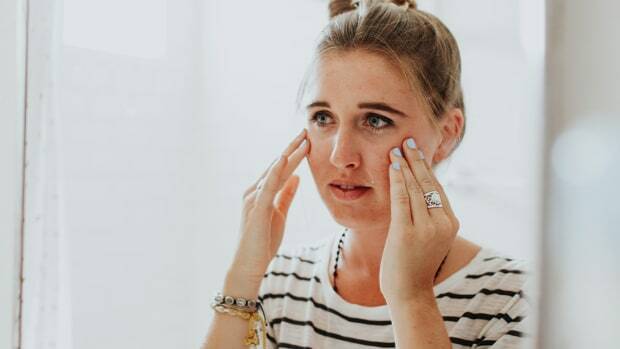 SPFs have a reputation for being greasy and pore clogging, so who can blame us for avoiding this skincare step? Dermatologists and skin experts will remind us time and time again that SPF is the number one defense against damaged skin. 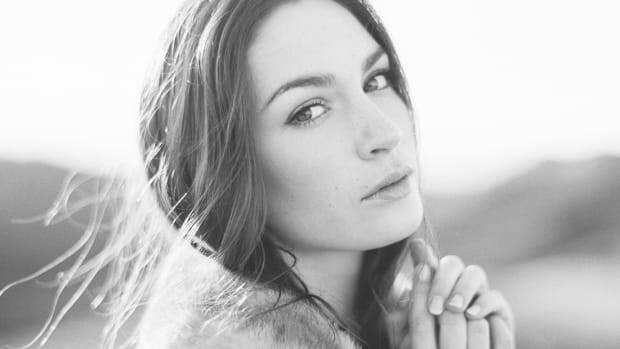 So rather than ignoring their advice, let&apos;s find SPFs that have been specifically formulated to not clog pores. 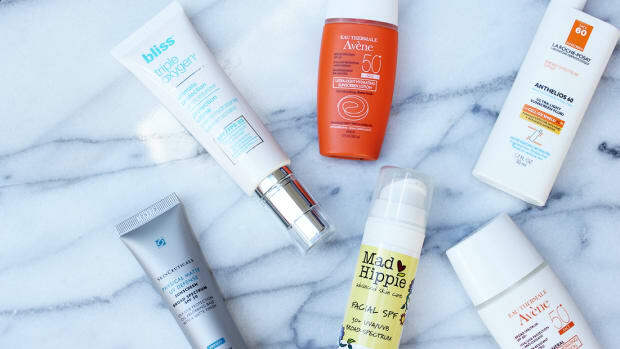 To get you out in the sun sooner, we&apos;ve rounded up the top rated non-comedogenic SPFs. 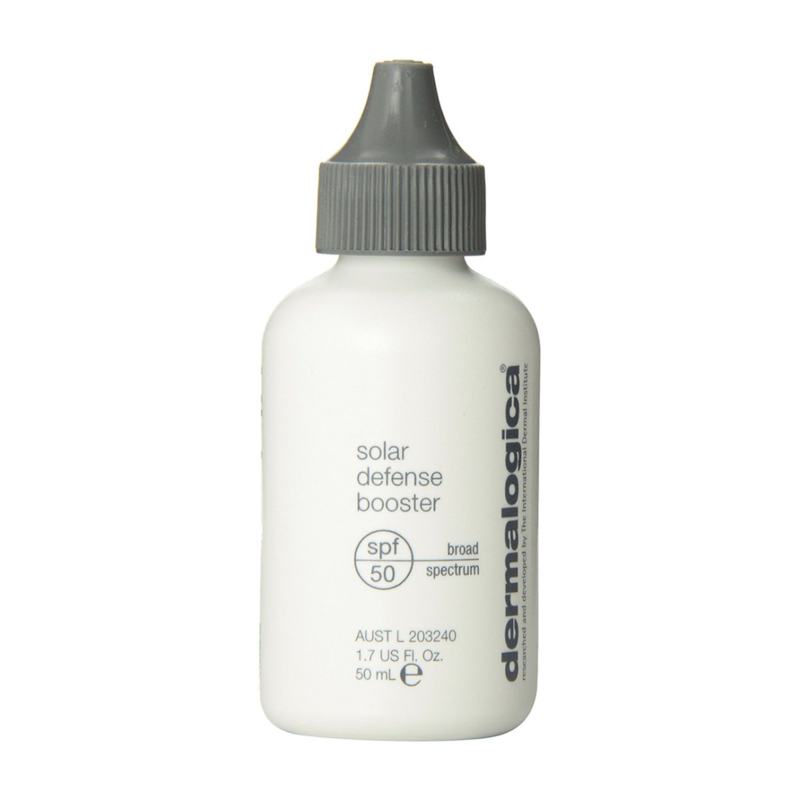 It&apos;s hard to come across a heavy duty SPF moisturizer combo that doesn&apos;t clog pores, but Dermalogica seems to have done just that. With an SPF of 50, reviewers are raving about the broad spectrum coverage of this lightweight lotion. 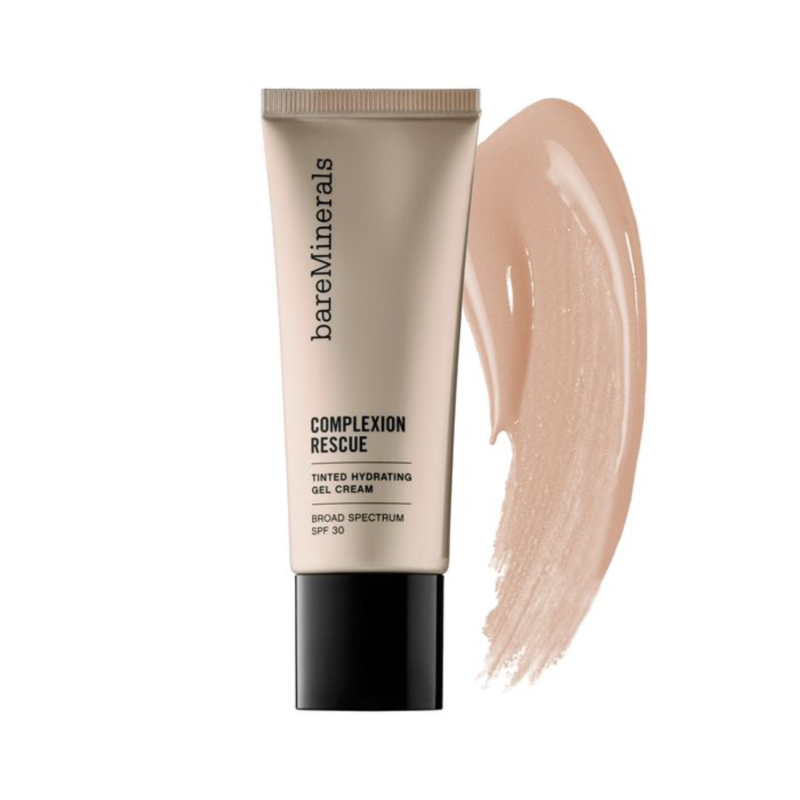 If you like a little color with your moisturizer but want sun protection, look no further than bareMinerals. 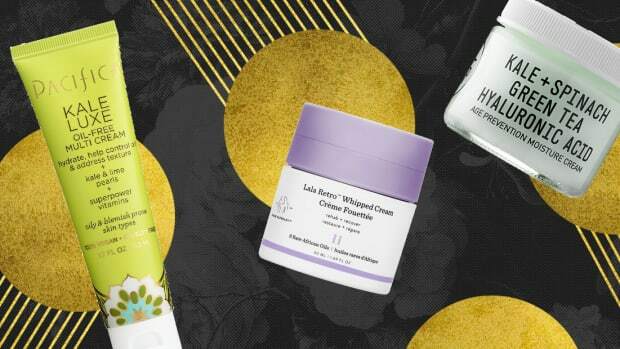 Verily&apos;s own editors recommend this tinted SPF moisturizer for getting that summer glow without the damage. 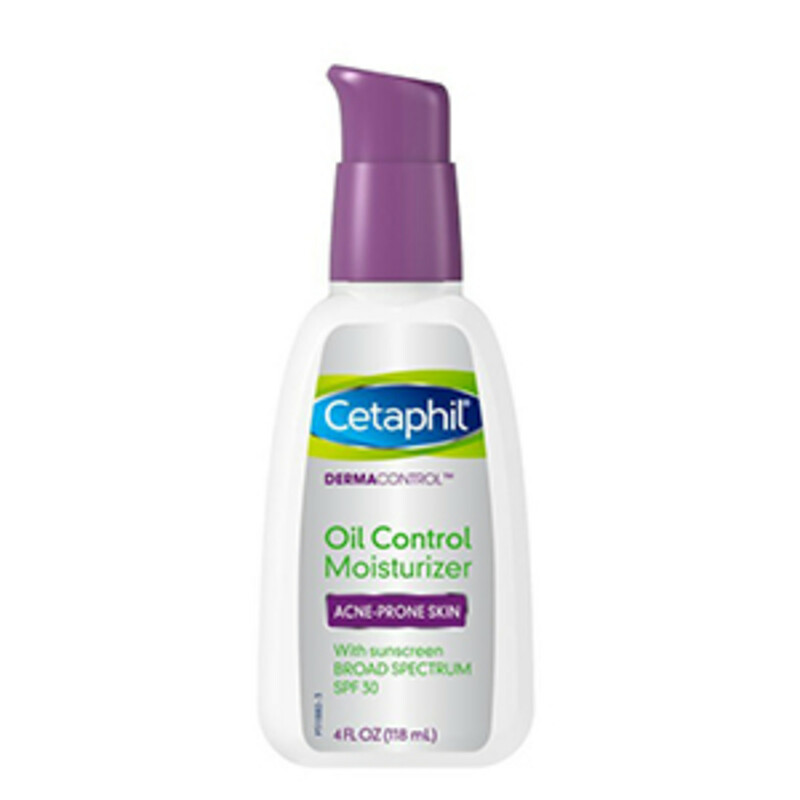 Cetaphil is the brand every dermatologists recommend, so we know we can trust their SPF moisturizer. 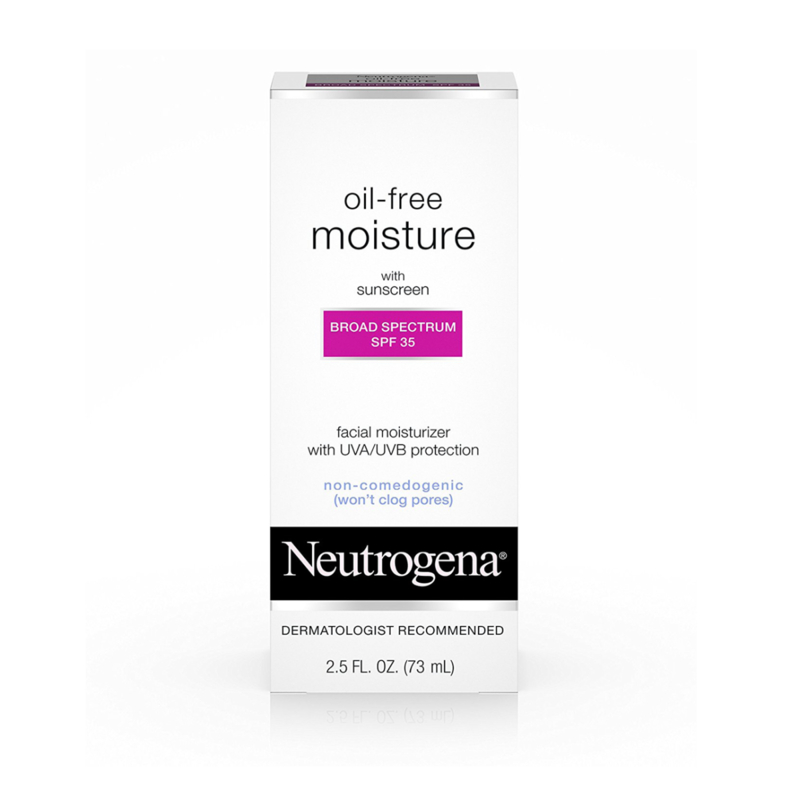 Specifically formulated for those with oily or acne prone skin, this moisturizer is lightweight and non-greasy yet affective. 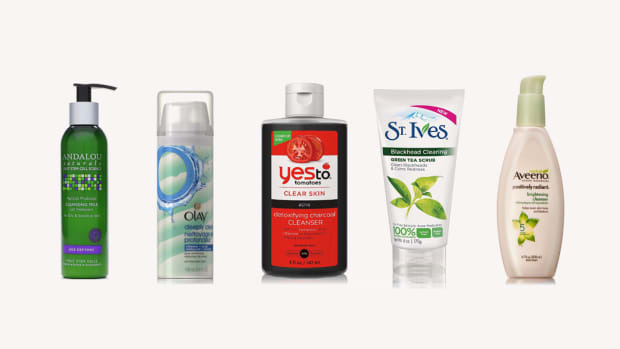 We all grew up using Neutrogena and as adults their products are just as useful. Their non-greasy moisturizer with SPF 35 is our daily go-to as it absorbs right into the skin without leaving any residue. 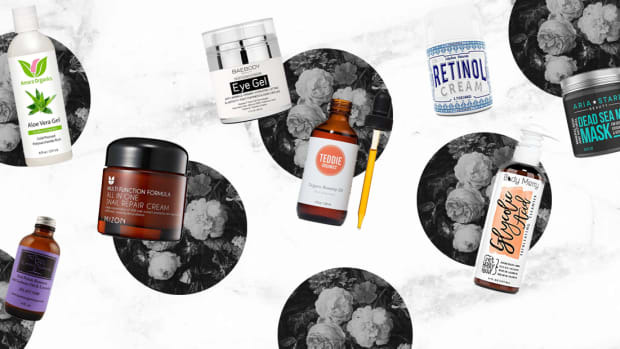 Controlling oil is this moisturizer&apos;s M.O., so how could we not give it a try? 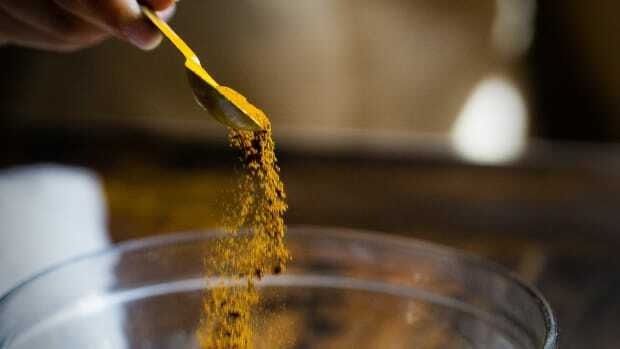 It also offers antioxidants to fight against further skin damage. And if you find yourself sweating during the summer (who doesn&apos;t?) Jan Marini&apos;s formula is also water resistant. Now, that&apos;s a triple threat! 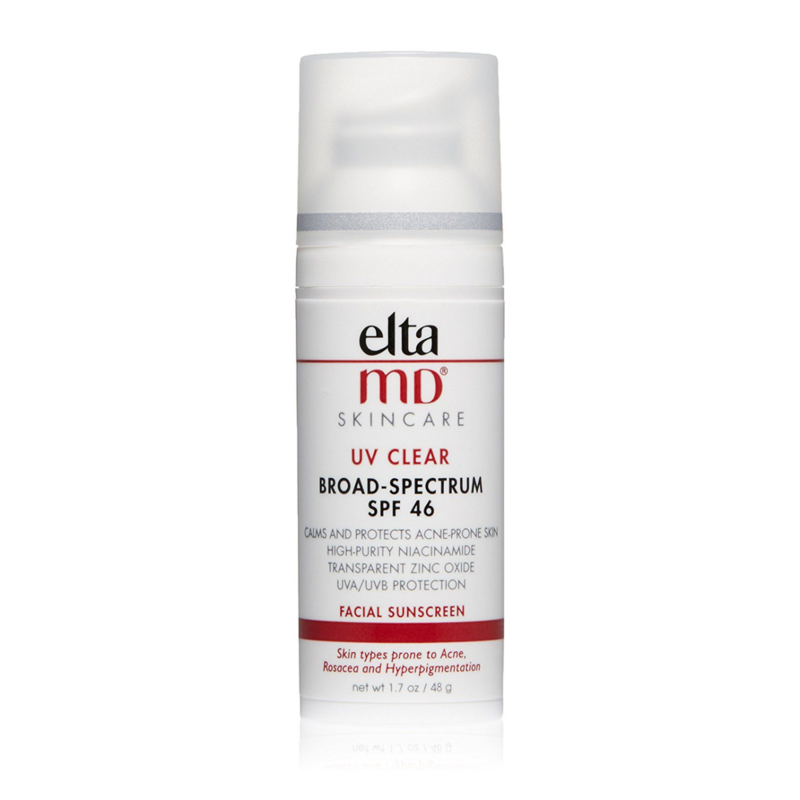 With thousands of positive reviews, Elta Md&apos;s SPF tops the charts! The oil-free sunscreen is recommended by dermatologists for it&apos;s non-comedogenic formula that&apos;s ideal for those with acne or sensitive skin. Yet another heavy duty SPF that leaves pores squeaky clean! 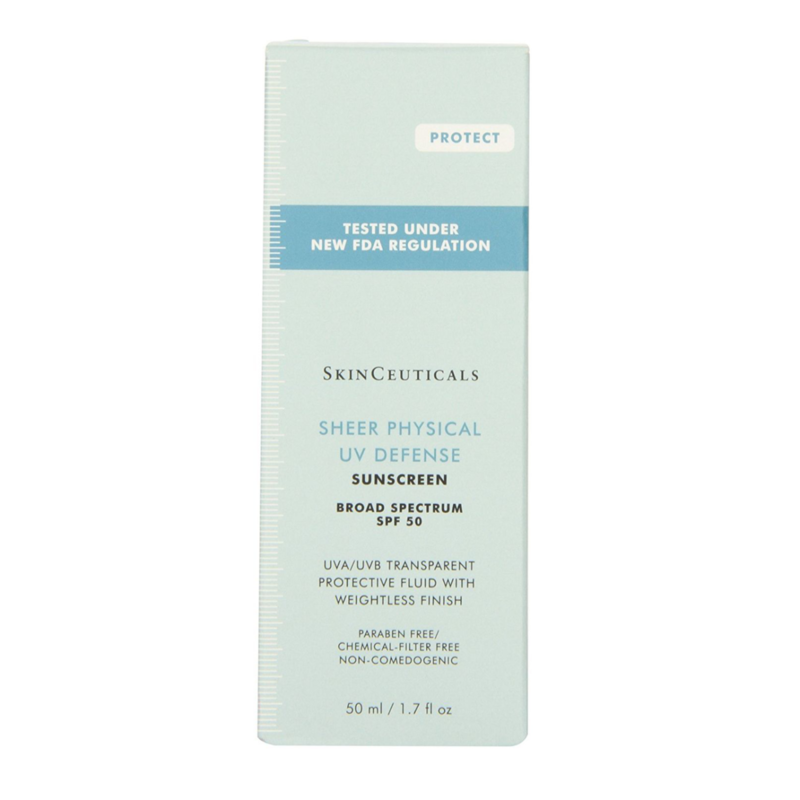 Drying quickly, SkinCeutical&apos;s SPF spreads easily and leaves that highly sought after matte finish. Did we mention they’re all $35 and under? 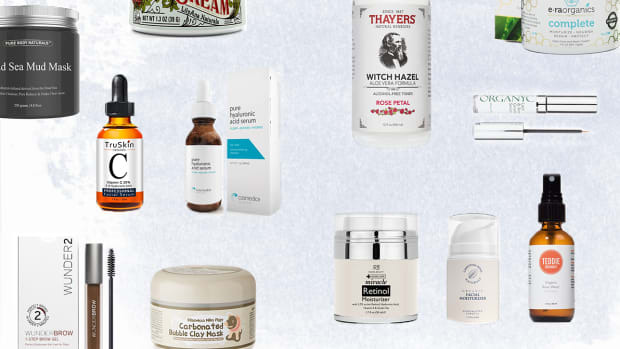 With thousands of positive reviews, these affordable products are worth a try. Tight, dry skin? 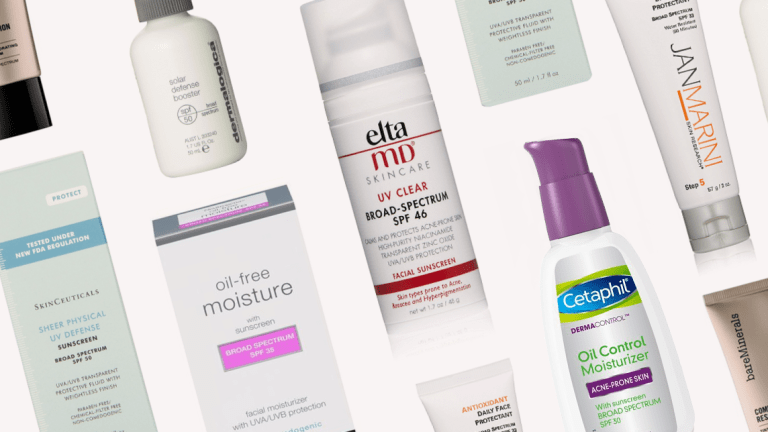 Find out which moisturizer is best for you.